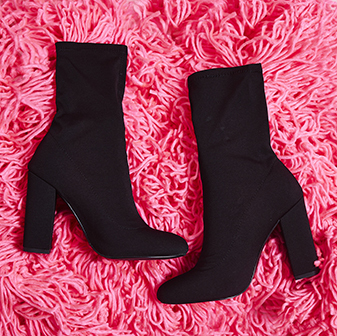 These thigh high boots will see you through the season. 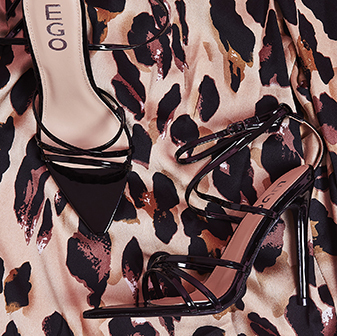 Claudia features rounded toe, block heel and faux suede finish for a boot that your shoe-drobe deserves. These are going to look fly with all your fav looks. We’re wearing ours with a t-shirt dress and bomber.